Fire Safety Engineering: Design of Structures provides the knowledge needed to design a structure which will withstand the effects of fire. The book covers everything from design concerns and philosophies, regulatory control, the behaviour characteristics of natural fires through to the properties of different materials at elevated temperatures. Focusing on the fire sections of the Structural Eurocodes, the book provides detailed design advice on each of the main structural elements such as concrete, steel, composite steel-concrete, timber, and masonry, aluminium, plastics and glass. J. A Purkiss, Consultant, previously lectured Structural Engineering at Aston University. His main areas of research were the behaviour of concrete, concrete composite materials and concrete structures at elevated temperatures, the experimental determination of the effects of spalling and its modelling using coupled heat and mass transfer, the determination of the characteristics of fire damaged concrete structures. Don't Mess With Structural Engineers! Designing structures to withstand the effects of fire is challenging, and requires a series of complex design decisions. 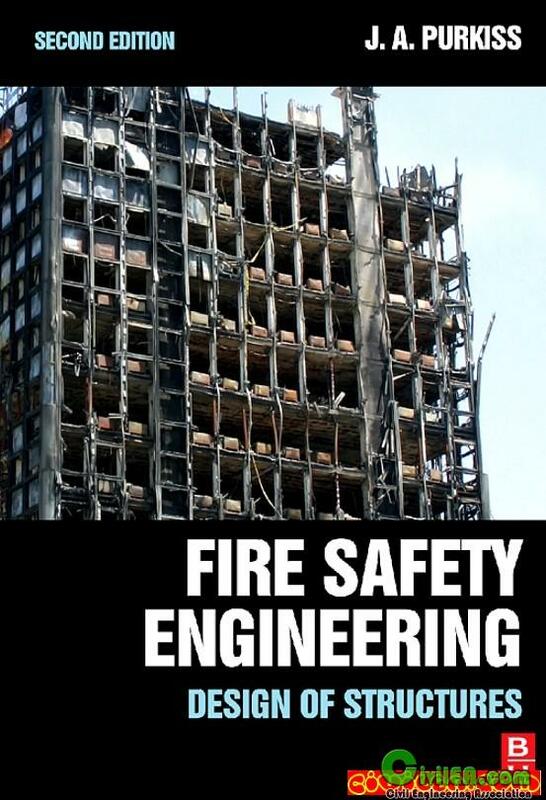 This third edition of Fire Safety Engineering Design of Structures provides practising fire safety engineers with the tools to design structures to withstand fires. This text details standard industry design decisions, and offers expert design advice, with relevant historical data. It includes extensive data on materials’ behaviour and modeling -- concrete, steel, composite steel-concrete, timber, masonry, and aluminium. While weighted to the fire sections of the Eurocodes, this book also includes historical data to allow older structures to be assessed. It extensively covers fire damage investigation, and includes as far back as possible, the background to code methods to enable the engineer to better understand why certain procedures are adopted. 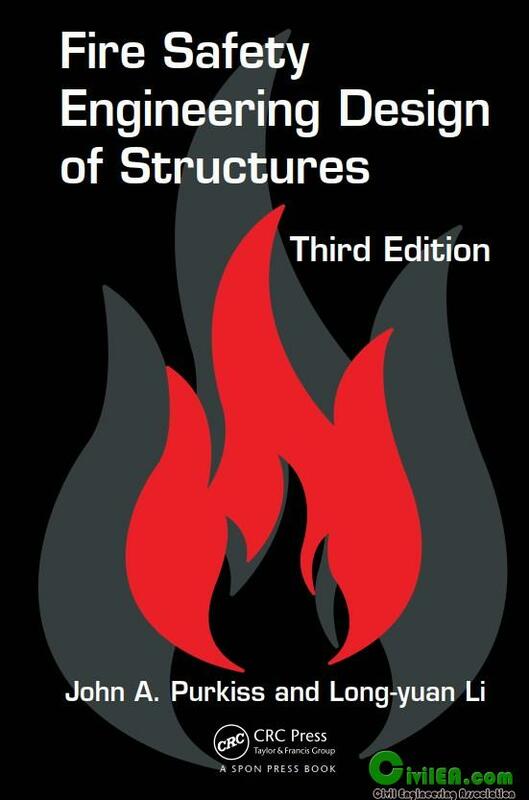 An overview in the first chapter explains the types of design decisions required for optimum fire performance of a structure, and demonstrates the effect of temperature rise on structural performance of structural elements. It extends the sections on less common engineering materials. The section on computer modelling now includes material on coupled heat and mass transfer, enabling a better understanding of the phenomenon of spalling in concrete. It includes a series of worked examples, and provides an extensive reference section. Readers require a working knowledge of structural mechanics and methods of structural design at ambient conditions, and are helped by some understanding of thermodynamics of heat transfer. 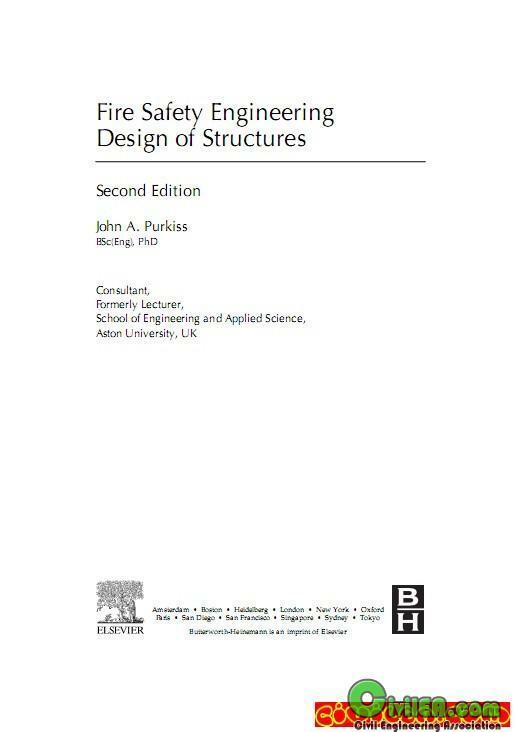 This book serves as a resource for engineers working in the field of fire safety, consultants who regularly carry out full fire safety design for structure, and researchers seeking background information. Dr John Purkiss is a chartered civil and structural engineer/consultant and former lecturer in structural engineering at Aston University, UK. Dr Long-Yuan Li is Professor of Structural Engineering at Plymouth University, UK, and a Fellow of the Institution of Structural Engineers.